The cardiologists of The Heart Center provide a wide range of services that focus on the prevention, prompt diagnosis, and state-of-the-art treatment of cardiovascular disease. We pride ourselves in being an exceptional practice where patients come first. All of our physicians and medical staff are highly trained professionals, maintaining the highest level of accreditation in cardiology to address the special needs of those we are privileged to serve. Dr Ahmed Ahmed, now part of the Clinical faculty at the University of Texas Medical Center School of Medicine, earned his Medical degree in Kar El-Einy Medical School, Cairo University where he graduated with honors, he completed his Internal Medicine Residency training in the University of Texas Medical Branch in Galveston and went on to join the Cardiology Fellowship program in the University of Missouri in Columbia. Dr Ahmed subsequently pursued advanced training in the Cardiology Subspecialty of Interventional Cardiology in the where he received specialized training in treating blocked arteries in the heart and legs with state of the art technology and devices. 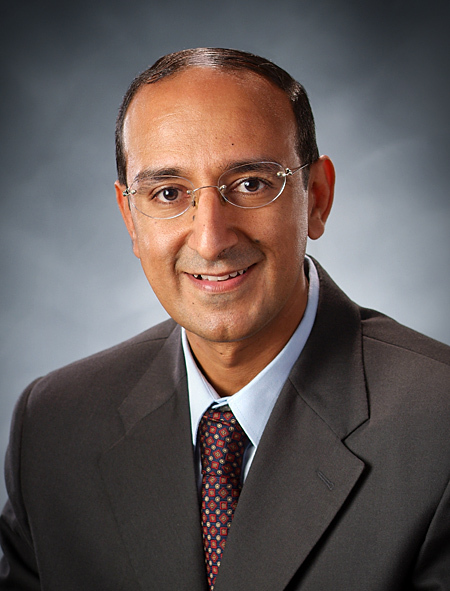 Dr Ahmed is a Diplomat of five prestigious Board Certification including Internal Medicine, Cardiovascular disease, Interventional Cardiology, Nuclear Cardiology and Advanced Heart failure and Cardiac transplant. Dr Ahmed has very extensive and solid background in the Cardiovascular disease screening and management and in cooperation with the American College of Cardiology he published and presented in numerous esteemed Medical Journal and National Cardiology Conferences including the American College of Cardiology and the Transcatheter Cardiovascular Therapeutics conferences, he received several Excellency Awards to include “3rd Annual Cardiology Fellows Forum of Excellence Award” American Heart Association 2003 and “Young Investigator Award”. First Annual Cardiology Fellowship Conference, Cardiology 2004. Dr Ahmed is especially interested in cardiovascular risk factors including hypertension, diabetes mellitus and high Cholesterol and their effects on the heart and the use of new devices and stents to treat heart arteries and peripheral vascular diseases.